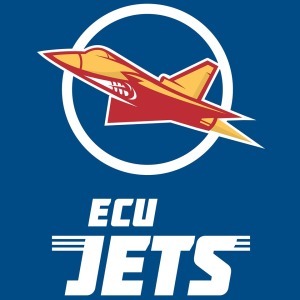 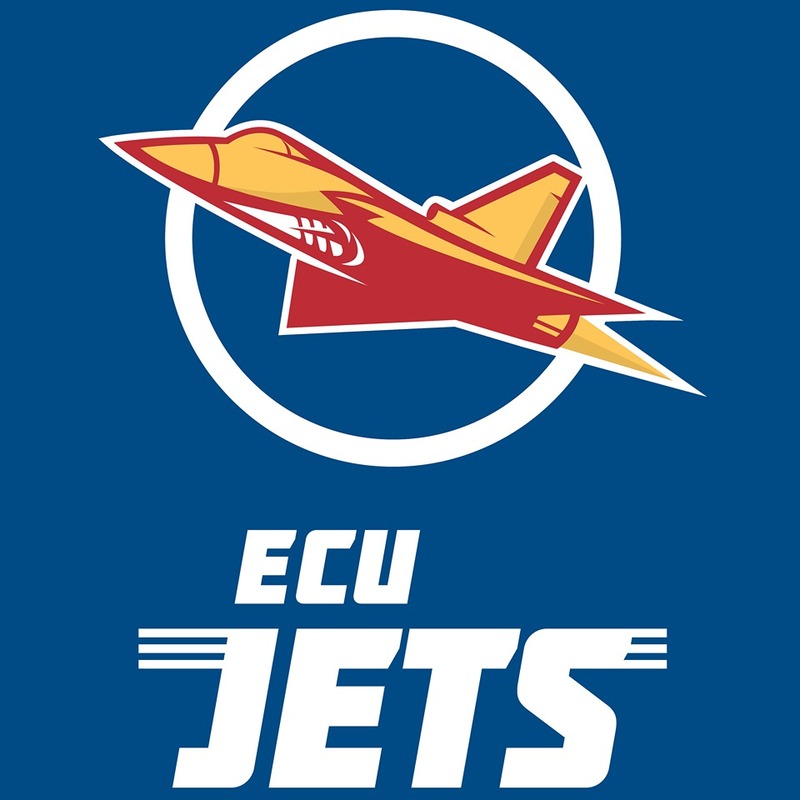 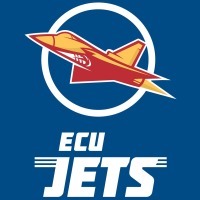 The ECU Jets Football Club was established in 2015. 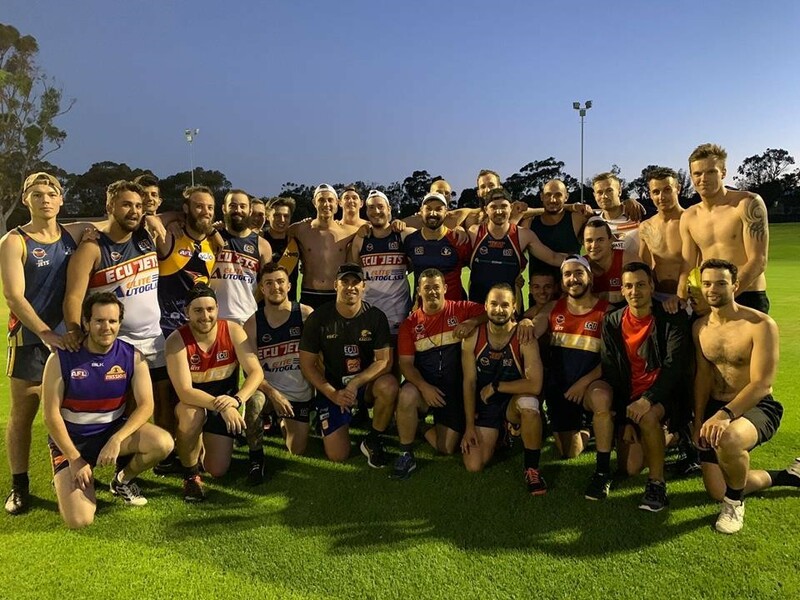 The club played its first game in the Western Australian Amateur Football League in 2016. 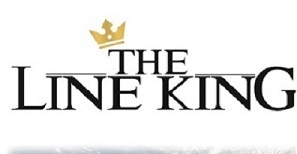 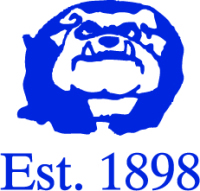 The football team is a great collective of members lead by Coaches Dave Durham and Perry Clifton. 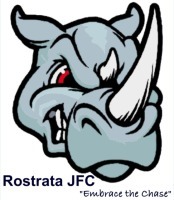 Due to their increasing numbers they have decided to field a second team in the MFL for 2019.